01 - Fight fire with fire. 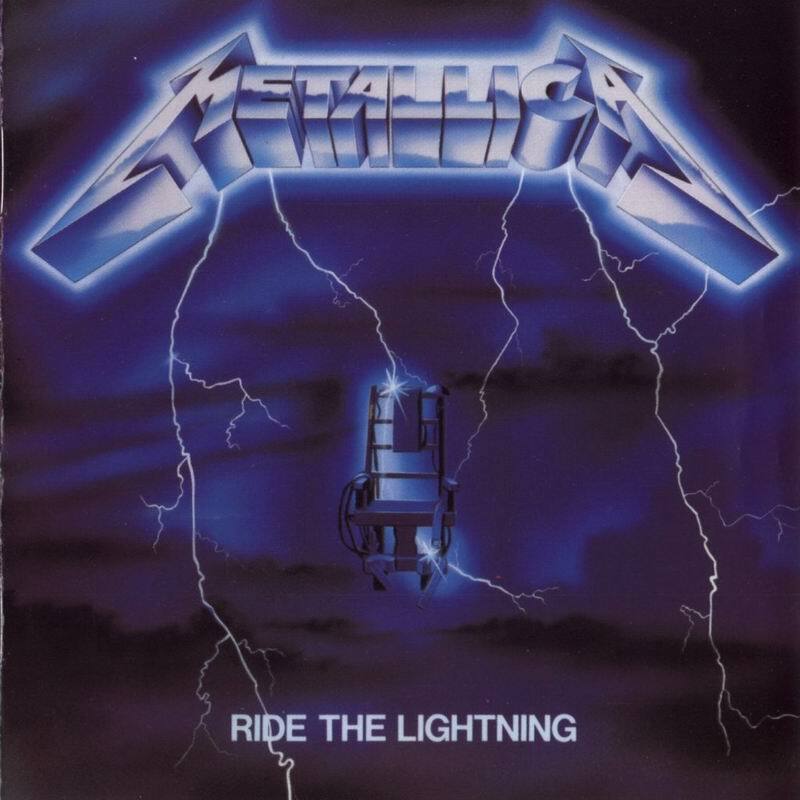 02 - Ride the lightning. 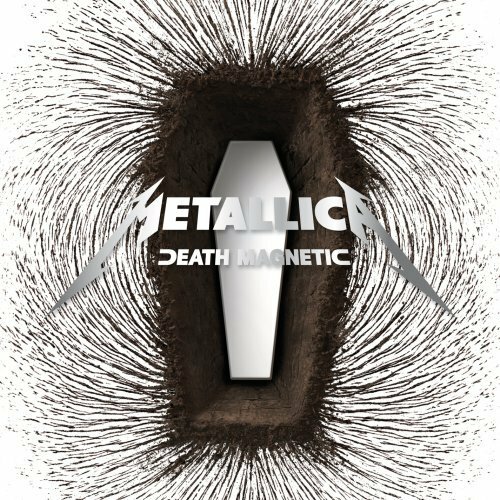 03 - For whom the bell tolls. 04 - Fade to black. 05 - Traped under ice. 08 - Call of Ktulu. Who made you God to say"I'll take your life from you!" I can feel the flames. Death Greets me warm, now I will just say good-bye. Life is for my own to live my own way.